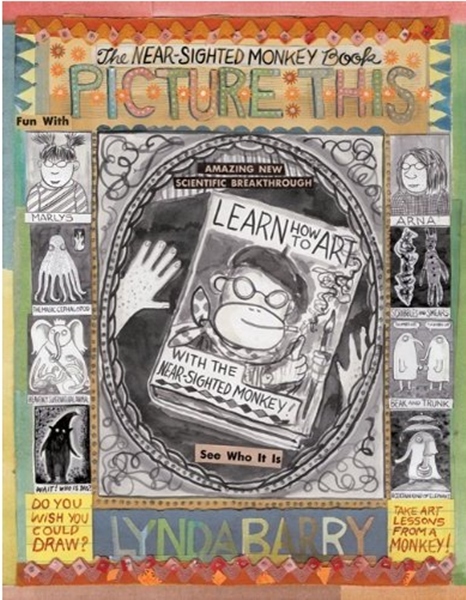 It’s called Picture This by Lynda Barry and is best described as a graphic memoir/how to book. Confused? I know. This book stands all on its own. It is odd and compelling and dark and deep and delightful. I have never read anything like it. Ms. Barry asked herself a simple question: what makes us stop drawing. She explores the odd notion that so many people have; namely, that they cannot draw. I haveto admit, she is dead on. I cannot tell you how many times I hear people tell me they are not “artistic” and they can’t “do art”. And yet, every child I have ever met is more than capable of picking up a crayon and making something wonderful. So what happens? When do we go from happy drawing to this awful self-criticism? I know I am just as guilty as the next person of this. But after reading this book, I found myself picking up a pencil and just drawing. Something silly and simple and childlike and perfect. And you know what? I’m actually proud of what I drew. Me! The “un-artistic” one! A great book in a unique form. See if you can find a copy for yourself. 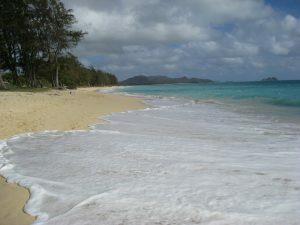 This entry was posted in Books on May 9, 2011 by Chrissie.